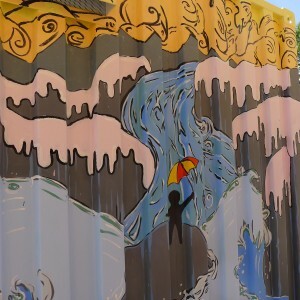 RDCK celebrates the value of water with mural! The Regional District of Central Kootenay is celebrating the value of water by commissioning a mural! Check out www.rdck.ca as well as the RDCK’s Facebook page for more photos of the students painting and of the completed murals.